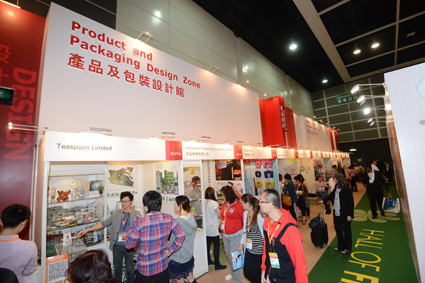 The expo was successfully held in Hong Kong Convention and Exhibition Centre in April 2016. We are very pleased for the support of our valuable partners. We also thanks to clients from Australia, USA, and Europe visited us and exchanged expertise on plastic products production. All in all, we are satisfied with the no. of orders receipted this year which is 20% higher than that of last year. We are looking forward to meet you in coming Expo.